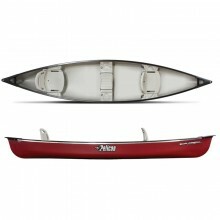 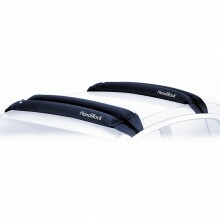 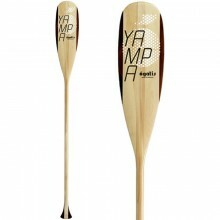 The ideal family canoe, durable and stable, it comes as standard with three fixed seats. 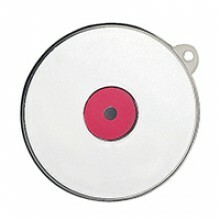 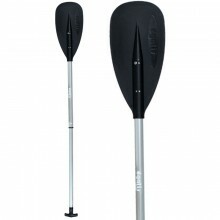 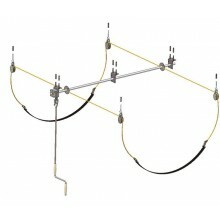 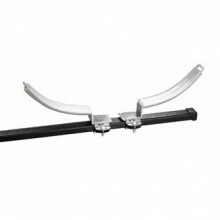 Telescopic paddle (90 to 145 cm), 30 mm diameter shaft, polypropylene blade. 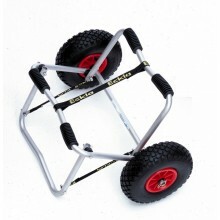 The smartest kayak trolley in the world! 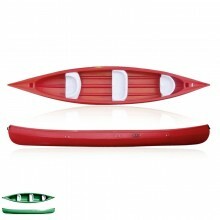 The canoe section includes all the material you need, whether you are perparing an expedition, navigating on whitewaters or simply a family outing. 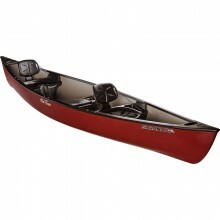 Our staff members have made a hand-picked selection of the best canoes (Pelican, RTM, etc.) 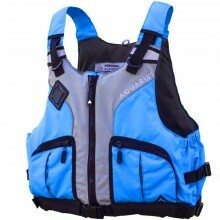 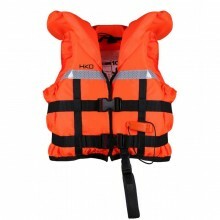 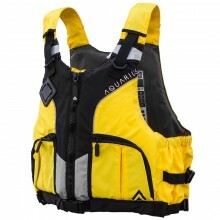 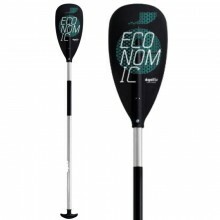 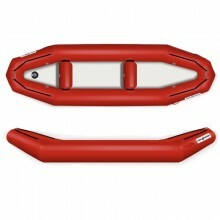 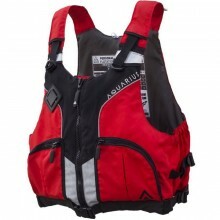 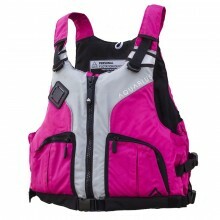 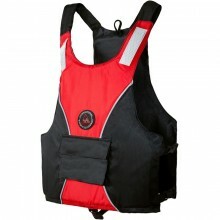 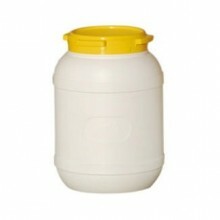 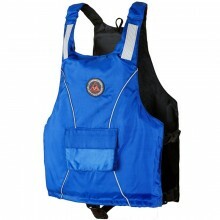 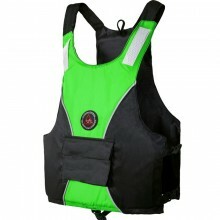 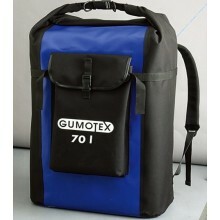 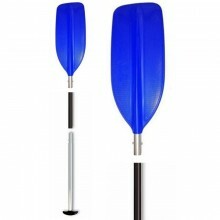 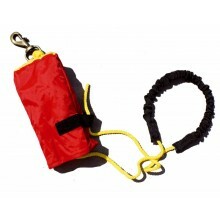 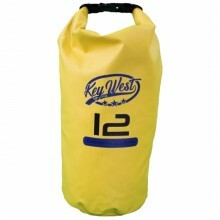 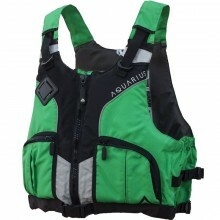 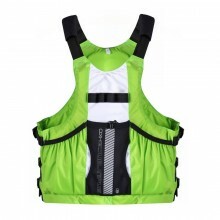 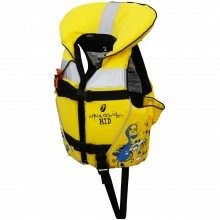 as well as their accessories (paddle, lifejacket, etc.) 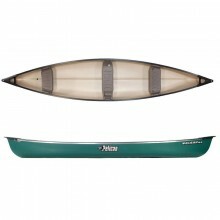 so as to enjoy your canoe outing.